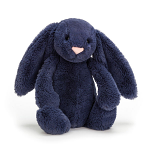 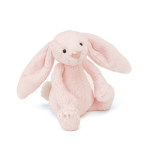 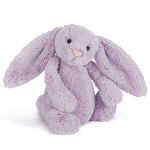 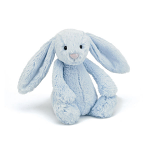 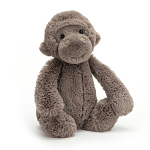 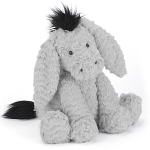 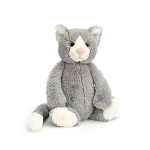 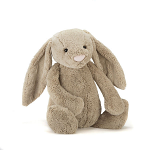 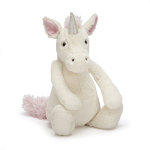 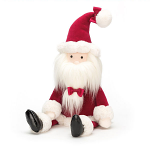 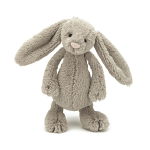 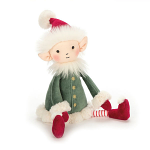 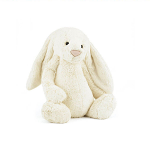 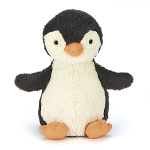 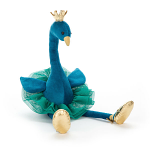 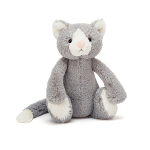 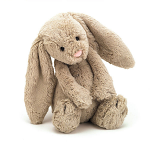 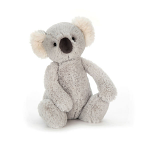 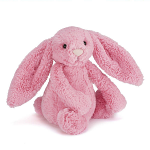 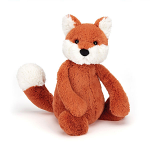 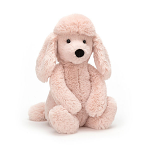 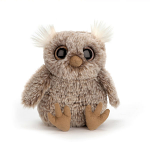 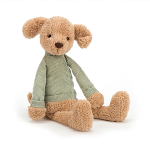 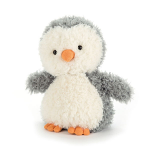 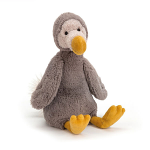 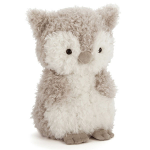 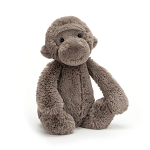 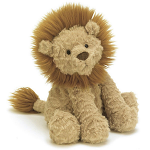 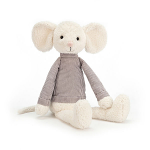 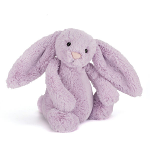 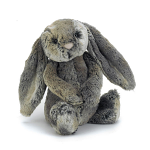 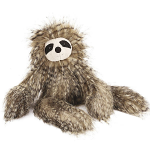 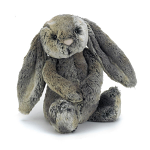 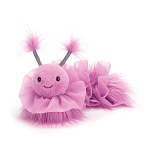 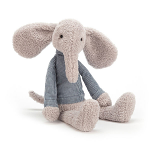 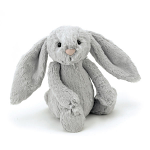 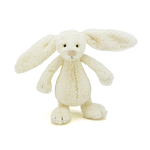 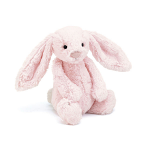 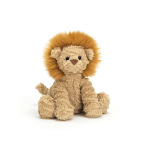 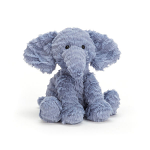 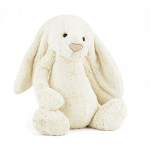 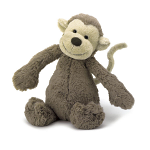 Explore all the quirky cuteness from the creators of the softest toys you have ever hugged, cuddled and adored. 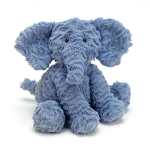 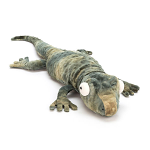 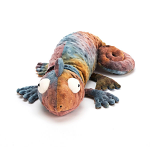 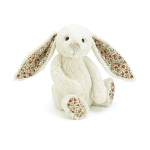 Established in London in 1999, there is always something original and quirky yet incredibly soft and sumptuous to find at a Jellycat jamboree! 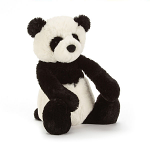 Irresistibly cuddly, sophisticatedly silly, hilariously humorous, a perfect gift for all ages!